You Can Preach with Courage, Accuracy, and Conviction So People Will Want to Listen and Lives Are Changed. FREE Video Preaching Workshop with Bryan Chapell: "3 Keys to Preaching with Gospel Confidence"
You want to preach or teach so lives are changed. I'll show you one element you can add to your messages that moves people from hearing truth to being transformed. If you struggle with the fear of being unqualified to preach or teach, then you'll love what you learn. I'll share the one thing that makes you qualified. Crafting your sermons doesn't have to be confusing when you understand the 3 building blocks of an expository message. Preaching and teaching truth-filled messages is critical and it's your high calling. I'll show you how. If you're a preacher, an aspiring preacher, a lay leader, or a student, this FREE workshop is for you! Dr. Bryan Chapell is the former President and Chancellor of Covenant Theological Seminary. He is an internationally renowned preacher, teacher, and speaker, and the author of many books, including Each for the Other, Holiness by Grace, Praying Backwards, The Gospel According to Daniel, The Hardest Sermons You’ll Ever Have to Preach, and Christ-Centered Preaching, a preaching textbook now in multiple editions and many languages that has established him as one of this generation’s foremost teachers of homiletics. Dr. Chapell is passionate about sharing the truth of God's grace with others, since it provides the freedom and fuel for transformed lives of joy and peace. "I am grateful for how Dr. Chapell's work has blessed my teaching ministry for nearly 25 years. I shudder to think what kind of homiletic pilgrimage I would have had if his teaching was not available to me almost a quarter of a century ago. " 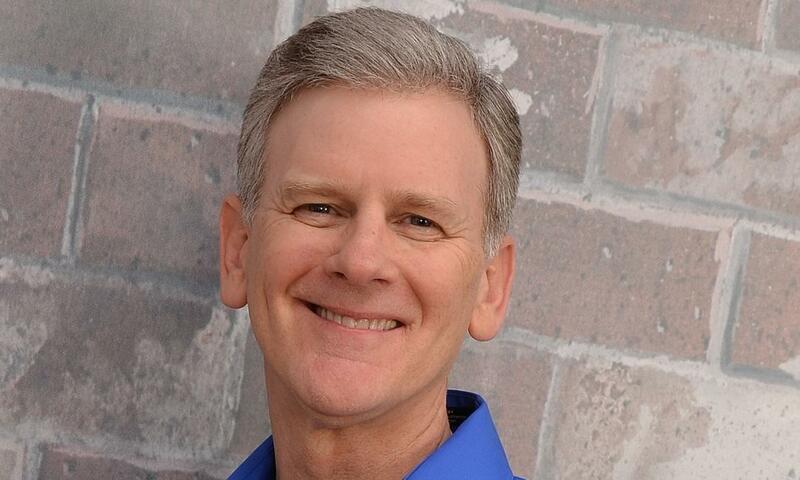 "Dr. Bryan Chapell trains preachers in how to communicate the gospel in a way that listeners leave with a greater love for and reliance upon Jesus. Dr. Chapell's training has not only been the foundation of my ministry, it has also been a useful ministry tool that I have used to train rising pastors and missionaries, elders, and Sunday school teachers." "My earliest attempts at preaching were all head and no heart, all words and no power. Bryan Chapell’s relentless insistence that only 'knowledge of the glory of God…in the face of Christ' (2 Cor. 4:6) can transform fallen people—and that every person deeply longs for the healing offered only in the gospel—continues to urge me toward greater focus, urgency, clarity, and vitality in preaching. " 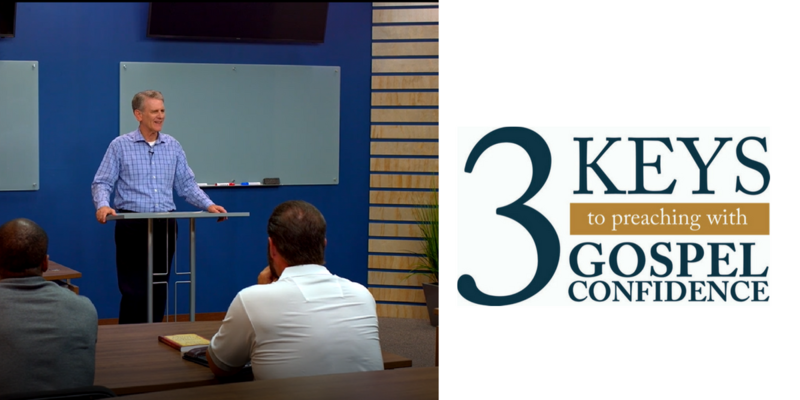 Gain Instant Access to the FREE Video Preaching Workshop, "3 Keys of Preaching with Gospel Confidence"